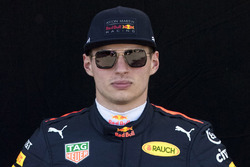 Red Bull Formula 1 driver Max Verstappen will attend this weekend’s Marrakesh E-Prix to complete part of his public service for shoving Esteban Ocon at the 2018 Brazilian Grand Prix. 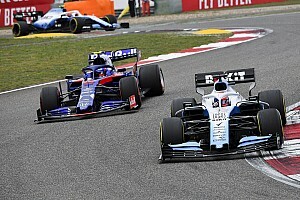 Verstappen was handed two days of "public service at the discretion of the FIA" for the altercation with Ocon, which followed their collision during the Interlagos race. The governing body has made the decision for Verstappen to visit the second race of the FE season as part of the educational philosophy it has regarding such incidents. 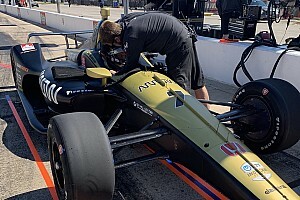 Motorsport.com understands that attending the FE race was not selected to be a ‘punishment’ for Verstappen, but simply that it is the first suitable event of a single-seater championship with a high-profile nature for him to attend in this regard. 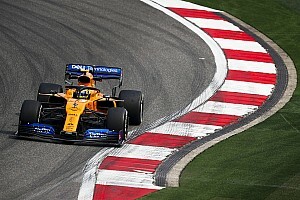 Verstappen would not have been able to receive the educational public service demanded by the FIA during a grand prix weekend due to his participation in the F1 sessions. 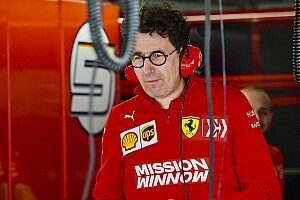 He will spend his time at the Marrakesh event observing proceedings from the FIA stewards’ room in race control. The FIA drivers’ steward for the race is former Red Bull F1 driver Vitantonio Liuzzi. 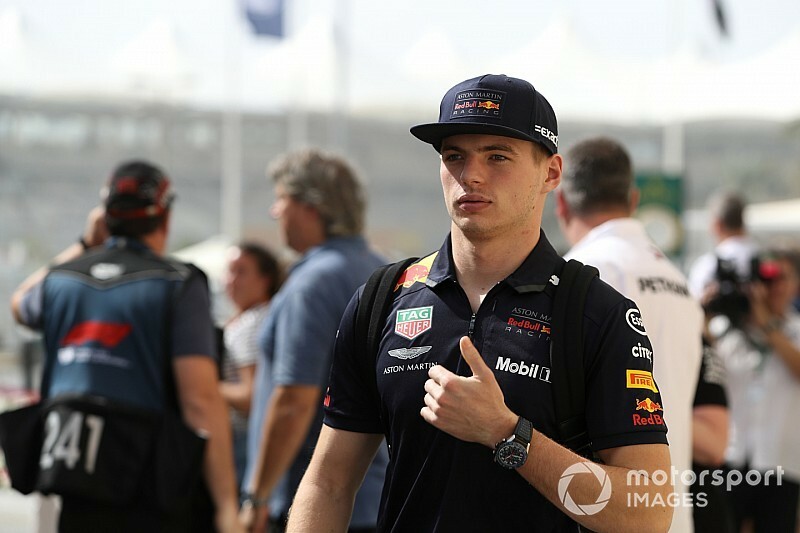 An FIA statement supplied to Motorsport.com regarding Verstappen’s public service in Marrakesh read: “Max Verstappen will attend the Marrakesh E-Prix as a result of the stewards’ decision at the 2018 Brazilian Formula One Grand Prix. It is not yet clear how Verstappen will be required to serve the second day of his public service.